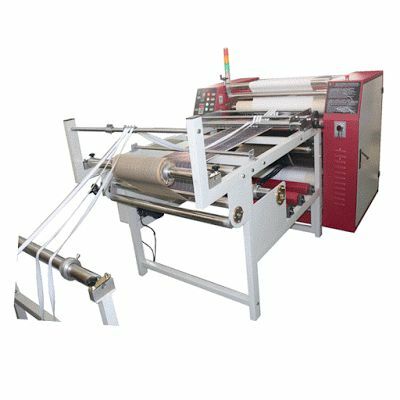 Home / Posts taggedheat transfer printing machine"
There’re So Many Advantages of Using A Heat Transfer Printing Machine, Do You Know? 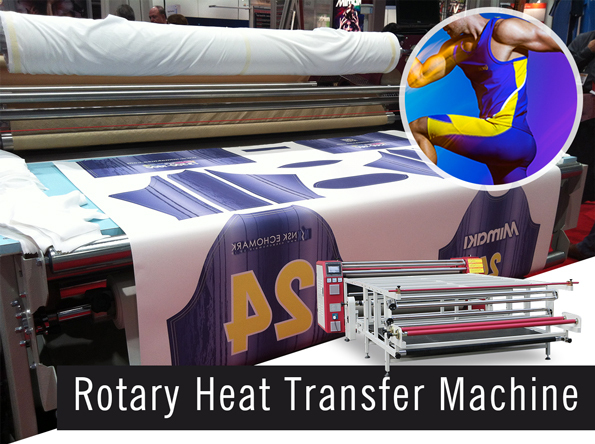 There’re many advantages of our heat transfer printing machine. Today, I will share some with you. 1.The color is bright, the level is rich: multiple sets of color technology combinations, the color is more perfect. 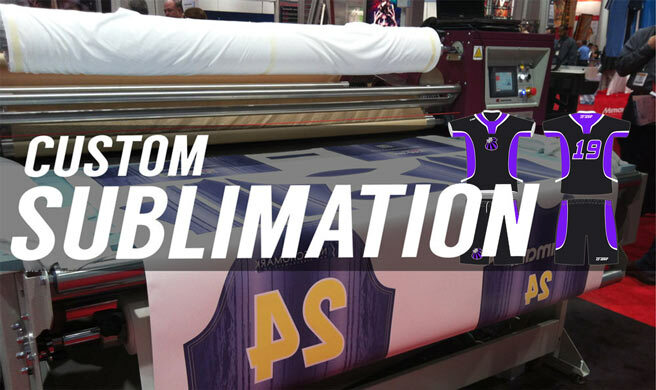 2.Washable and anti-sun: long-term preservation does not fade, repeated use, color fastness can reach 4 levels. 3.Environmental protection and pollution-free: the use of environmentally friendly raw materials, green processing, no negative effects on the human body. 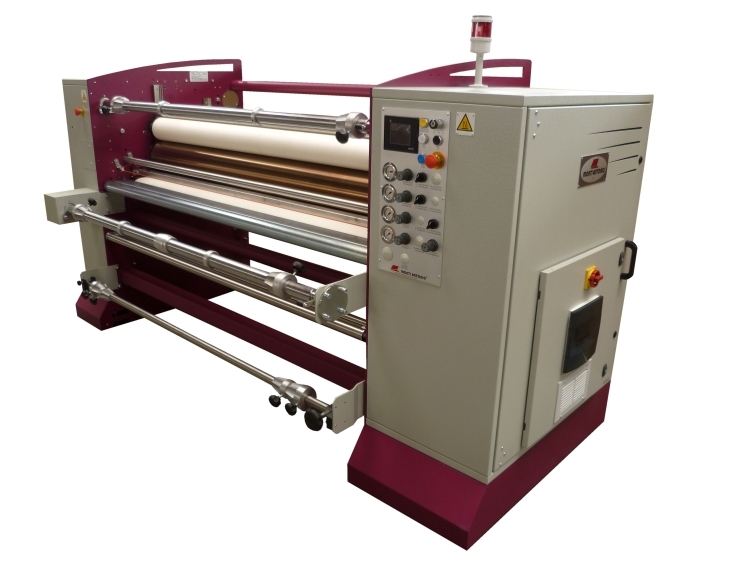 4.The new concept of thermal transfer printing: the printing process is simple, greatly simplifying the thermal transfer printing process. 5.The production cycle is short: direct proofing, saving plate making costs and cycles, a flower-shaped print. 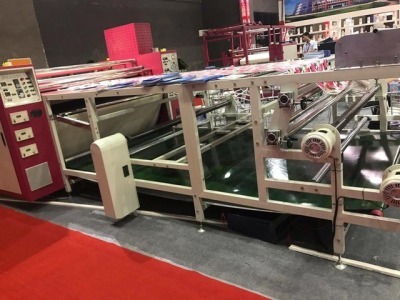 6.It is not limited by the size of the flower shape return: it overcomes the problem of the traditional printing back limit and cannot be printed. 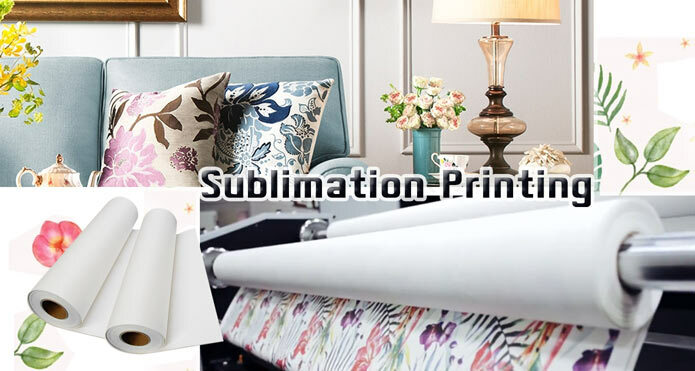 7.Arbitrary flower shape design: the design space is infinite, the pattern color is accurate, and there is no third color produced by the overprint in the traditional printing. Today’s article is shared here. 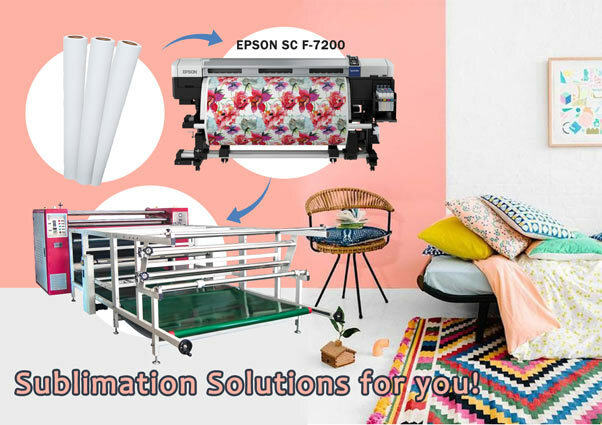 We Nanjing Fei Yue Digital is a company specializing in thermal transfer printing equipment. If you are interested in our products, welcome to contact us at any time. We will provide you the best quality product and service. Thanks for your reading. 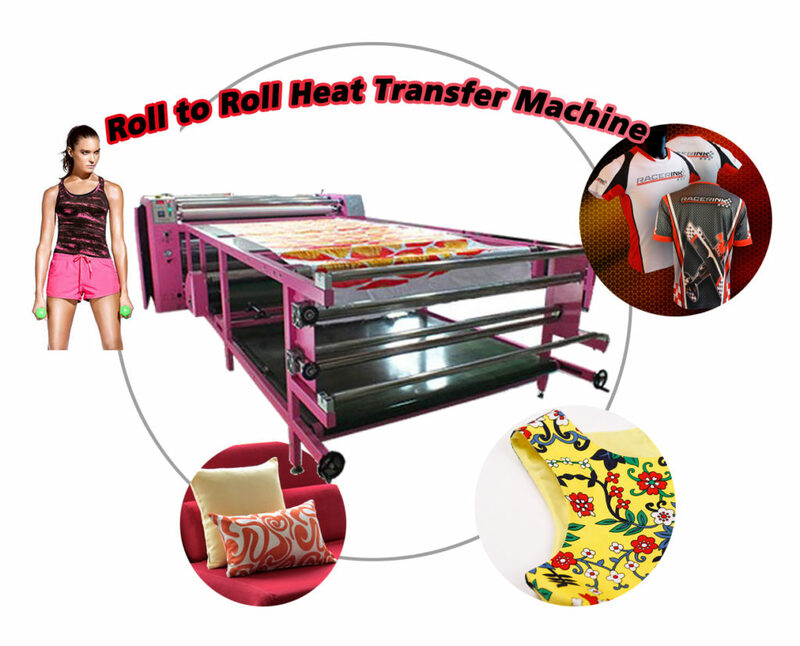 How to use the heat transfer printing machine skillfully? 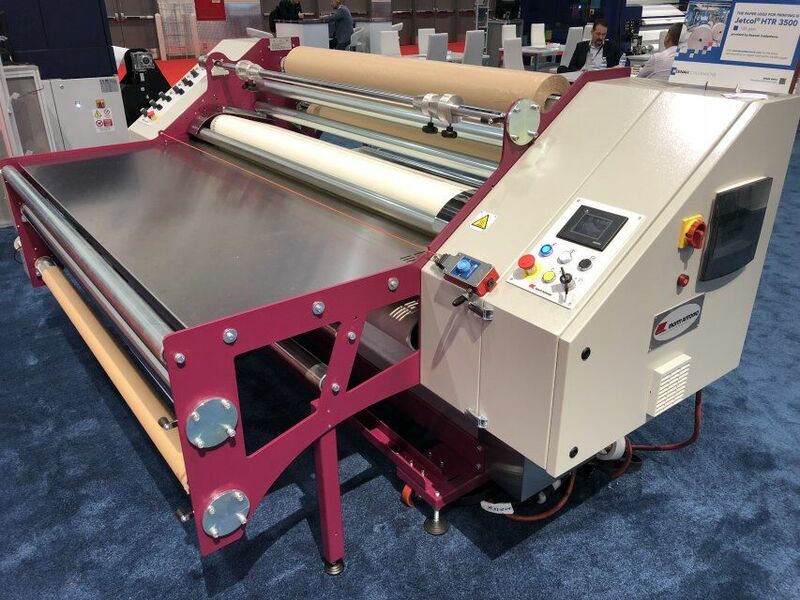 In today’s printing industry, the technology is more and more new, and people’s ability to innovate is also increasing. 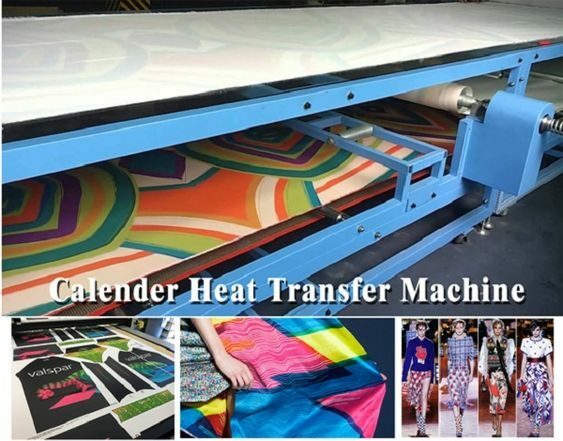 The appearance of more printing machines perfectly meets the hot demand of the market at present, and the heat transfer printing machine is the printing equipment which is born with the trend. 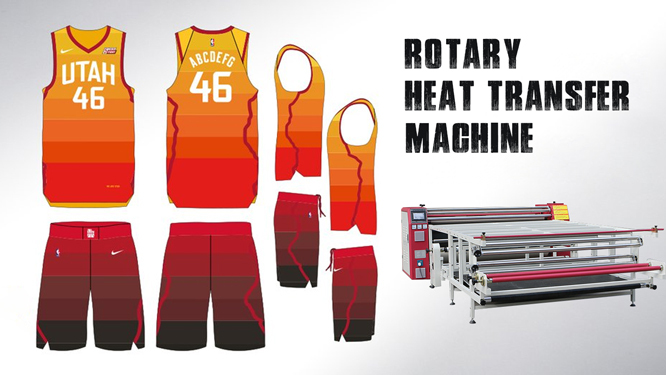 Rotary printing machine process has a brilliant solution. 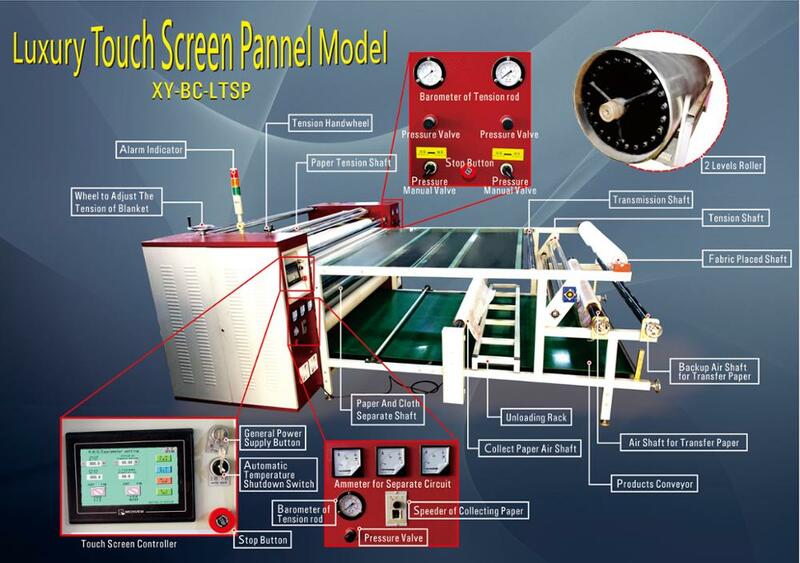 First,turn on the switch, press the general power button, the power indicator is on, turn on the heating switch, the green light of the temperature controller is on, and the machine starts to heat up. 2. The temperature controller dial decoder digital dial in below 250 ° C, little green light to start automatic temperature control. 3. When the temperature reached around 250 ° C, red light says working temperature is to transfer. 4. 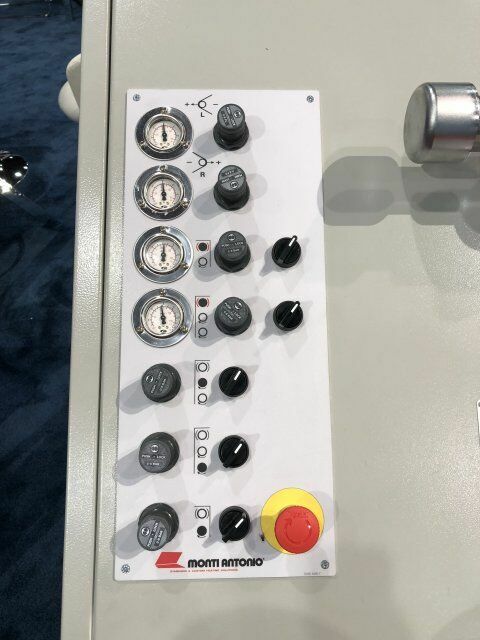 Turn on the motor switch, turn it forward, and turn the speed control knob slowly from left to right to the appropriate speed. 5. 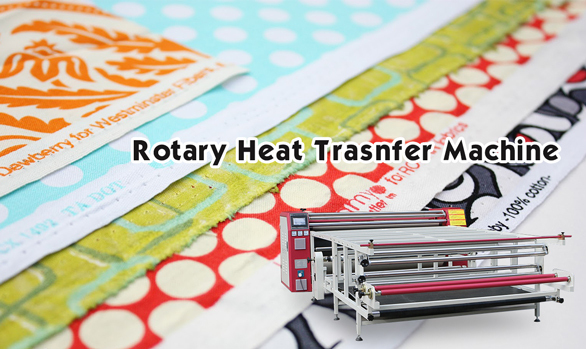 If the temperature is too low when printing, set the temperature to be raised appropriately, otherwise lower. 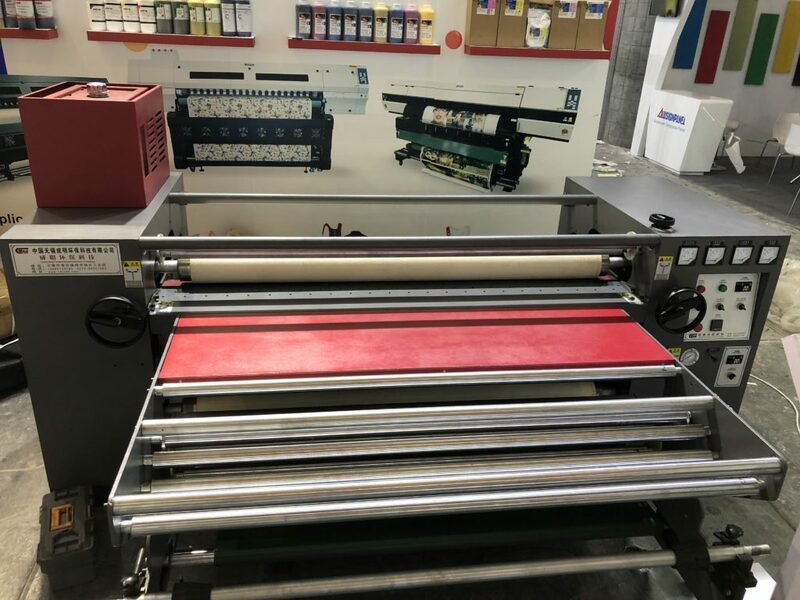 Third, power off processing: in order to ensure the finished printing, please turn the motor belt pulley after power off, and it can still be transferred at this time with the same effect (note that the speed should be consistent). 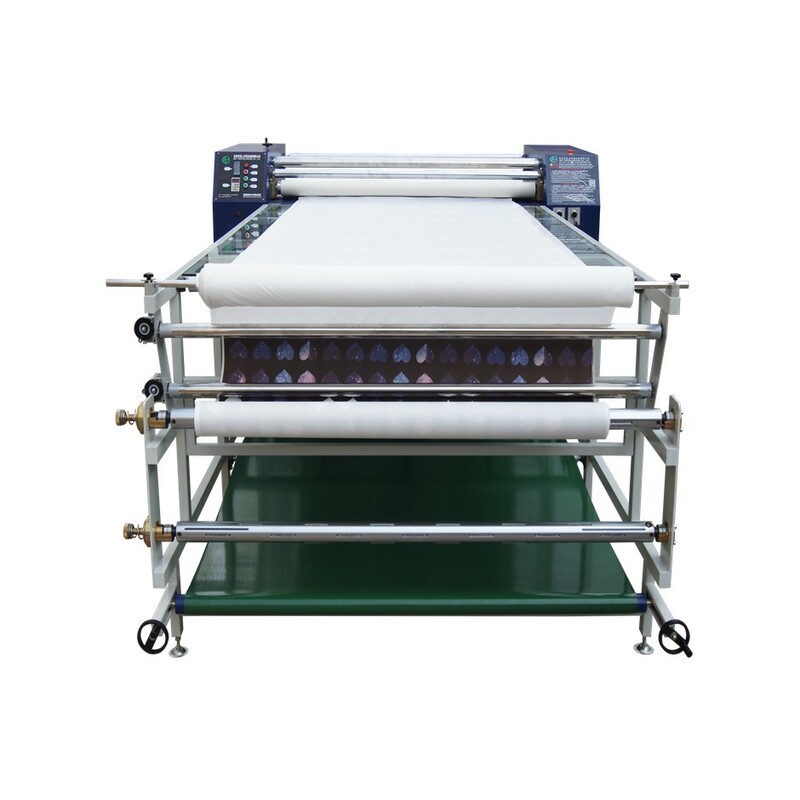 Fourth, in order to ensure the service life of the transfer printing blankets, every time after the transfer, please dispatch dial the decoder to below 95 ° C, the machines continue to roll, until the temperature fell to below 100 ° C, you can stop.